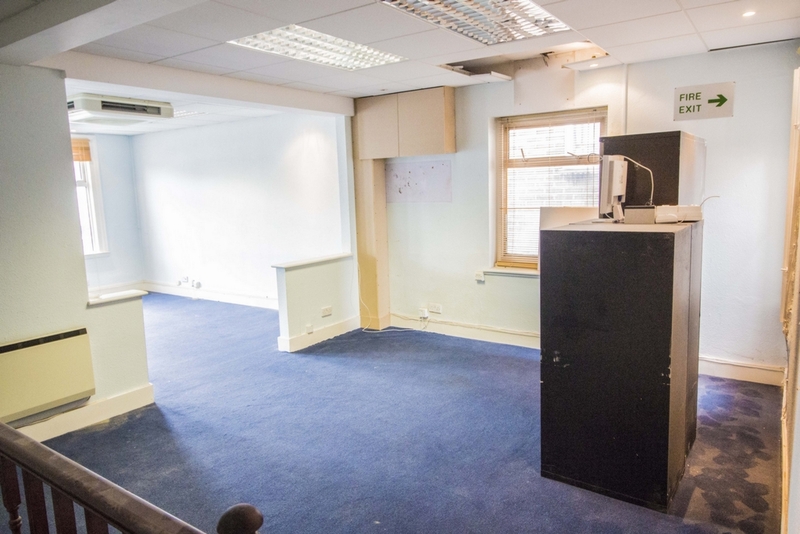 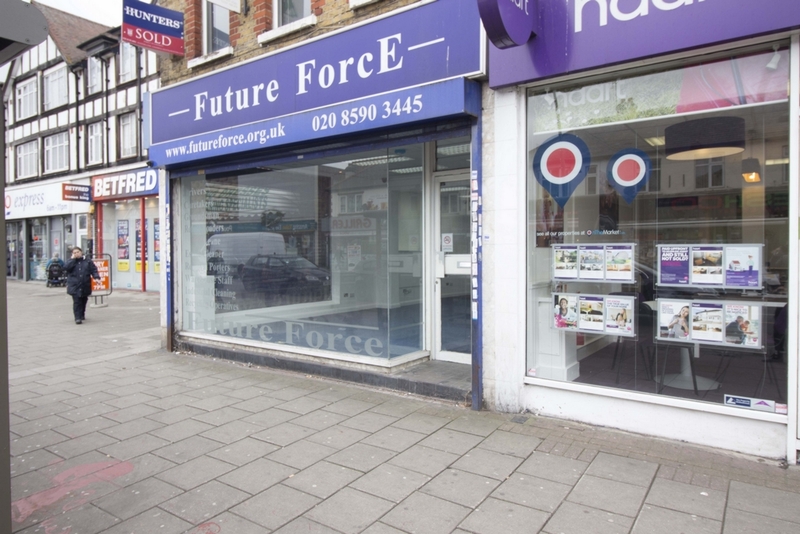 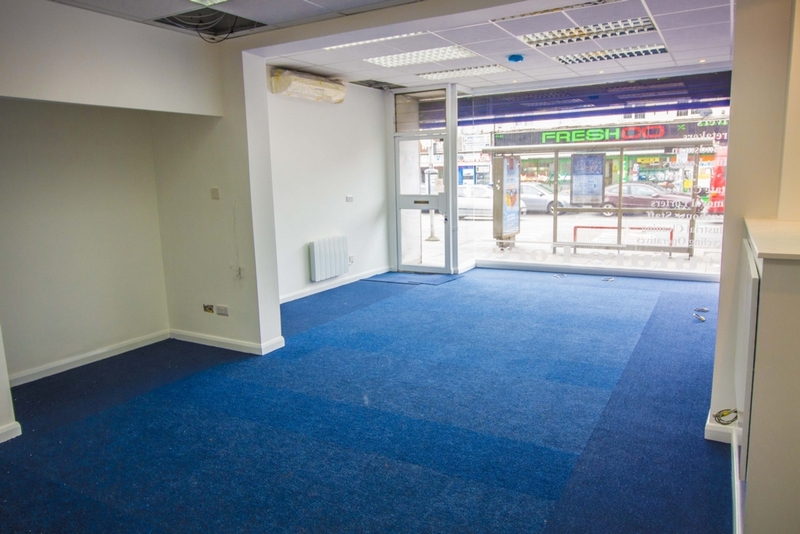 Situated in the heart of Chadwell heath and on the High road giving any business the exposure they require from this prime location. 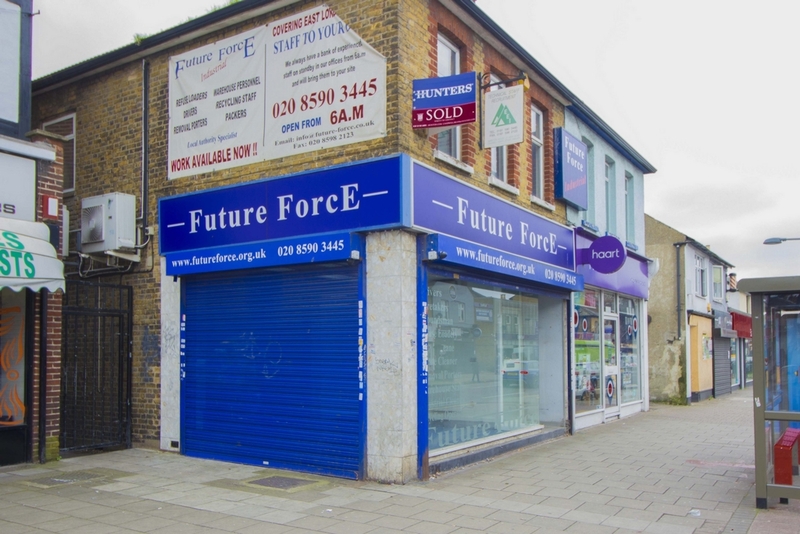 Offering for sale a unique opportunity to acquire this freehold building which currently consist of two units on the ground and first floor. 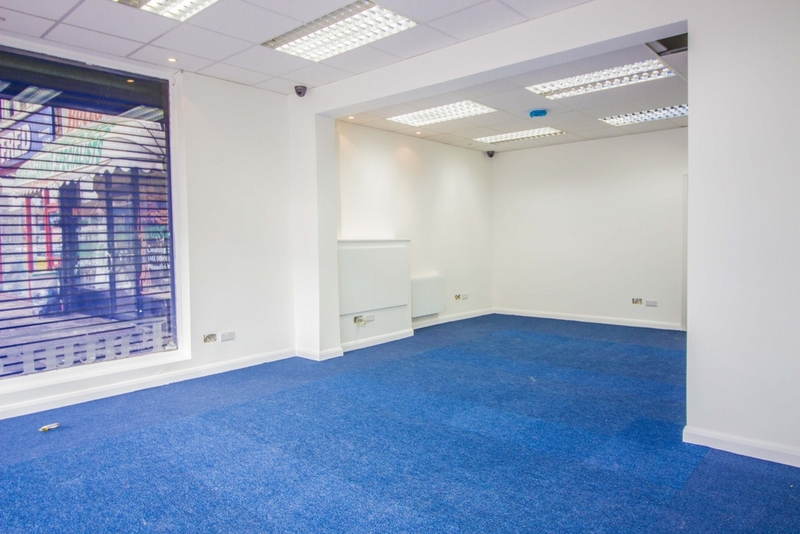 The ground floor has been furnished and is ready to move into for any business and also has the benefit of having two private parking spaces at the rear. 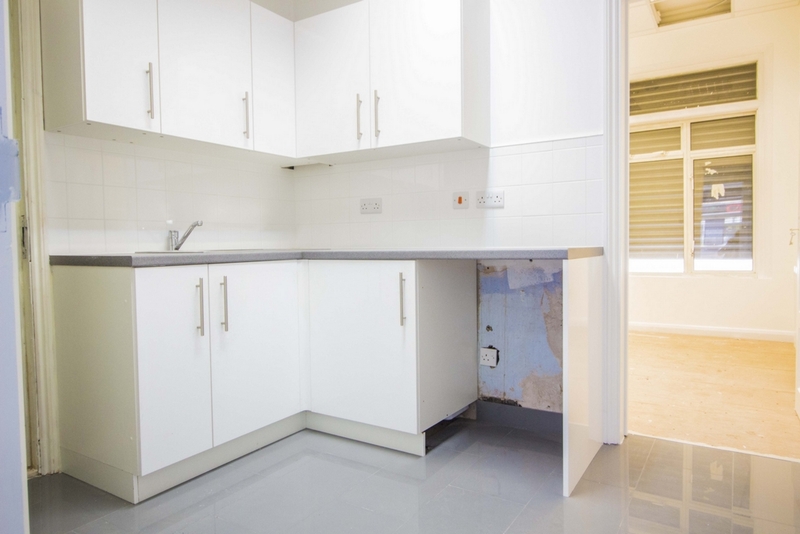 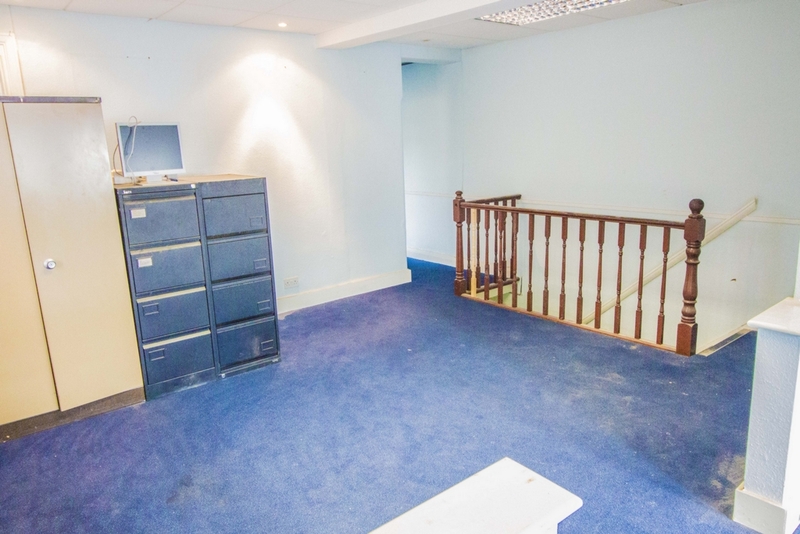 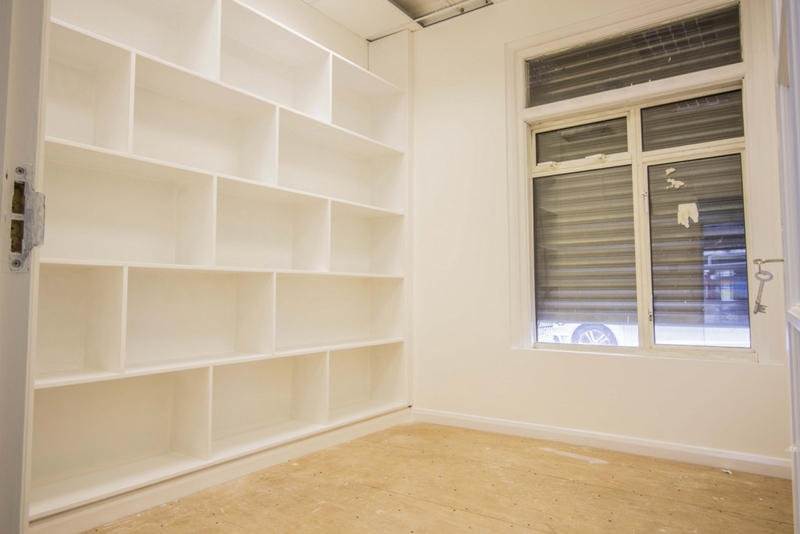 on the first floor you have another office space which can be converted to residential use with relevant planning consent, the first floor also comes with two private parking spaces situated on the rear.